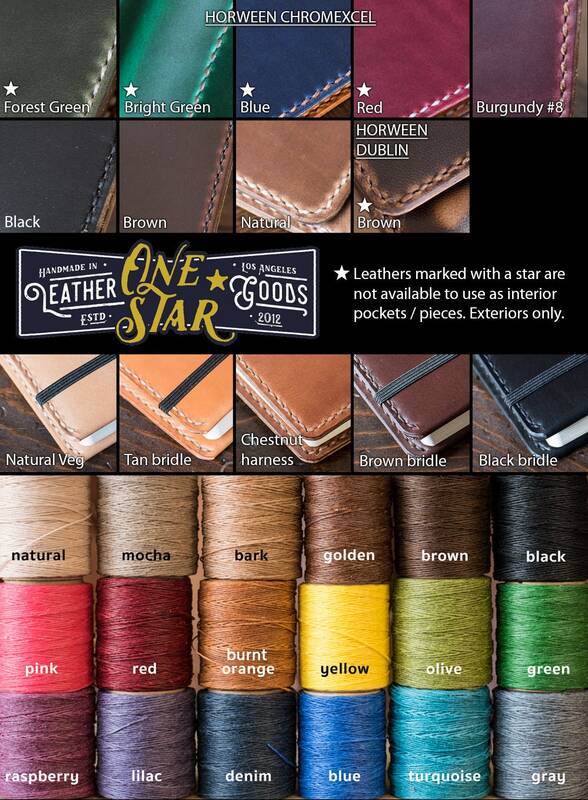 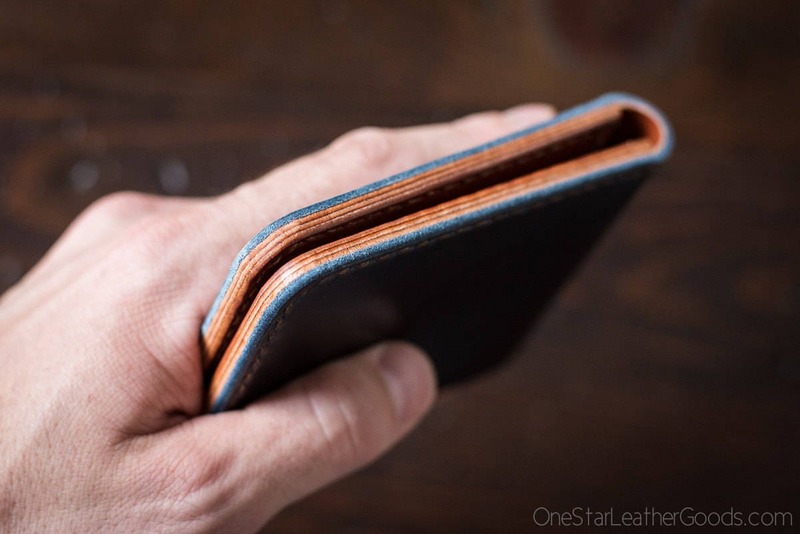 A traditional billfold wallet in your choice of leather and colors. 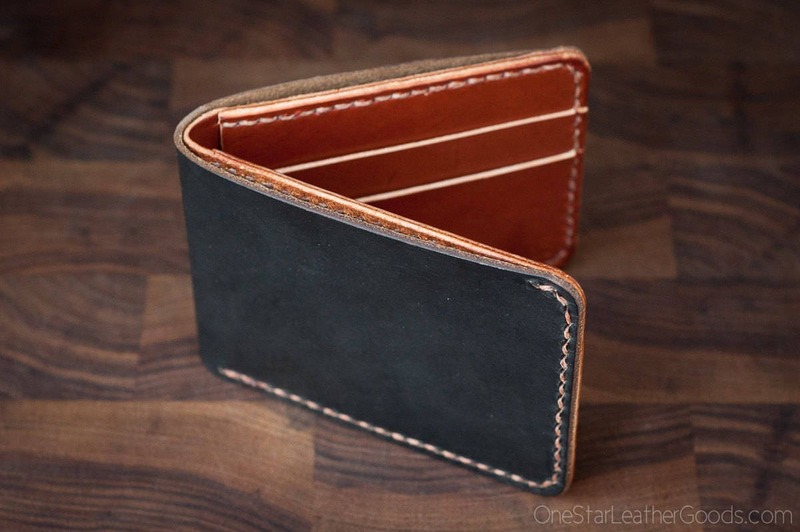 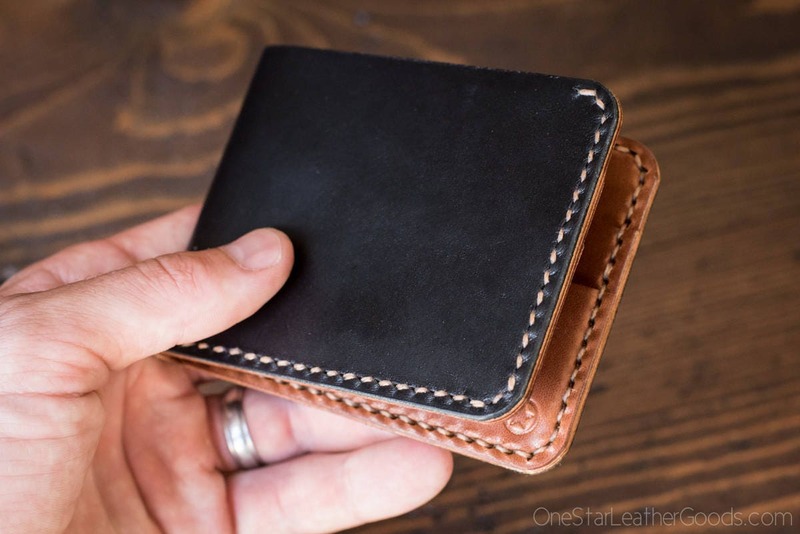 The design features a large pocket for cash and 6 card pockets. 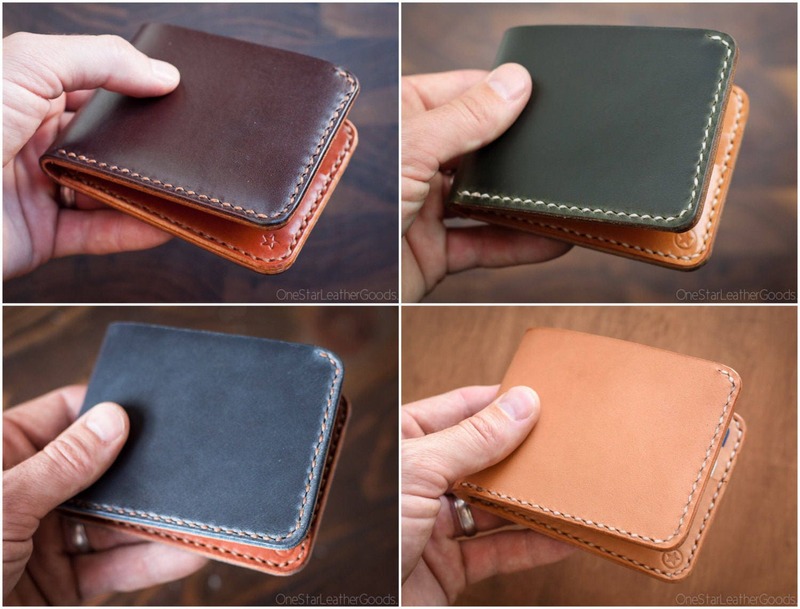 You want pockets, you got pockets. 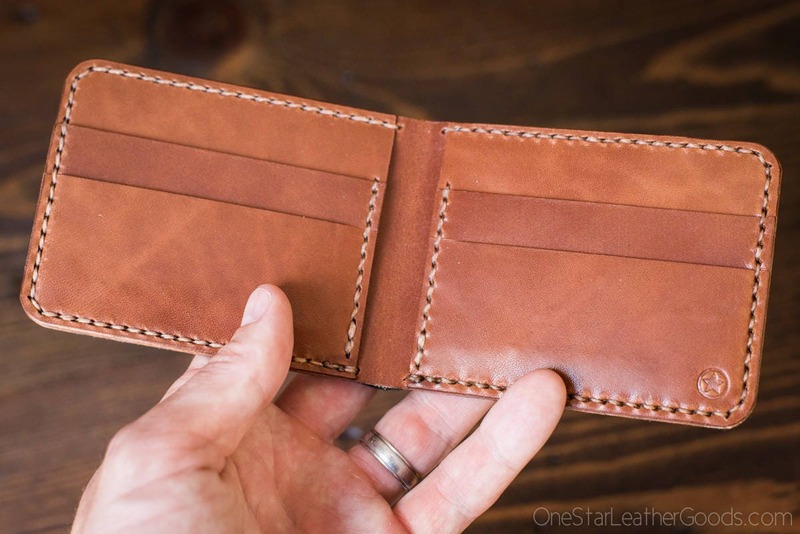 Three card pockets on each side (two hidden) means room for all your plastics. 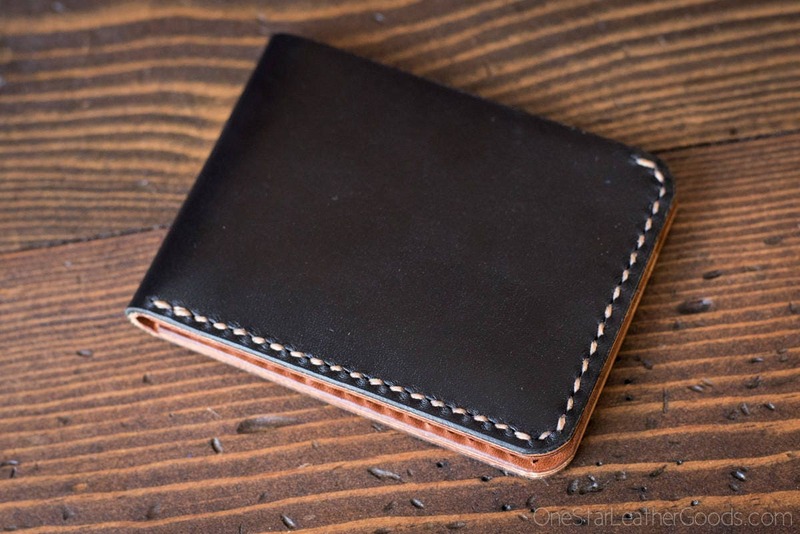 Plus a nice roomy bills pocket.